mfr: Amcor, Inc. The AHD65 can provide continuous dehumidification because it can be continuously drained through a hose. 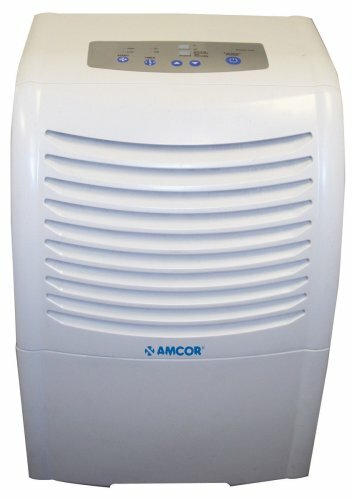 Of course, if you don't want to use the included drainage hose, this dehumidifier can drain to an internal bucket, and it will automatically shut off once the internal bucket fills. Ideal for basements. This product can not be shipped to Alaska, Hawaii or Puerto Rico. Please accept our apologies.